The world today values both convenience and speed. Shein also banks on that fact as it offers speed in delivery and the convenience of online shopping. You can order almost everything online. You can have every kind of cuisine delivered at your doorstep in less than an hour. Moreover, you can do your groceries online and you do not have to the comfort of your home. Another convenience that we can access at the touch of our fingertip is the convenience that online shopping brings. However, the common issue against online shopping is that the clothes that you buy will not fit you in person. The images found on the website may also be misleading. 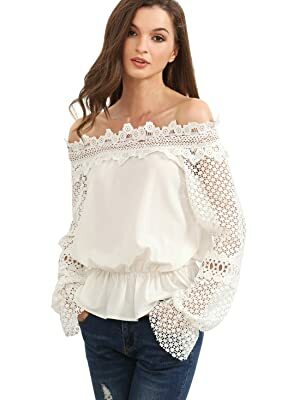 One of the online shopping websites that have caught our fancy is SheIn.com. Considering all the facts that we have gathered, we have decided to review products and services of Shein. Before we review their products, we decided to do a little background check on the roots of this company. Shein began in 2008 as a small team composed of fashion savvy people from North Brunswick, New Jersey. It grew into the big company that it is now. Shein aims to provide different fashion options at a small price. Moreover, they also aim to provide a wide variety of modern clothing options that can suit teenagers and young women. In terms of accessibility, Shein ships not only to the United States. SheIn’s clothing option is able to reach eighty countries worldwide. You can shop in Shein, whether you are in America, Europe, Australia, or the Middle East. Shein maintains their promise to deliver quality, value, and service. Full Disclosure: We bought all the items and no clothes were given to us for free to provide you with a no-bias review and assessment. When you reach the homepage of Shein, you may notice that there is an option to choose your preferred language. If you want to begin shopping, you can start by register an account on the website. Upon registration, you will receive a coupon that entitles you to $3.00 off of your first purchase as a reward. When signing up for an account, you have the option to use your Facebook account. 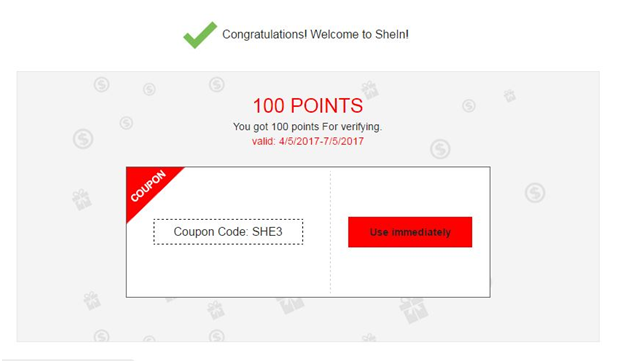 After signing up using my e-mail, I needed to verify my Shein account. After verifying my e-mail, my membership was confirmed and I received a $3.00 coupon instantly and an additional 100 points. I received all these just for signing up. There are also several other perks that come with signing up for the site, such as promo codes and discounts. You may be wondering how the point system works, so let me explain this to you. You can use these points to pay for up to 70% of your total purchase. Every 100 points you accumulate is equal to a $1.00. However, your points are only valid for three months and they are calculated based on the actual amount paid. When navigating through the site, I realized that they offer a wide variety of clothing options. Some of the pieces are intricately designed and they seem to be extremely one-of-a-kind. Apart from dresses, tops, bottoms, and shoes, you have the option to purchase jewelry and a wide array of accessories. The site is also neatly organized so you can easily find what you are looking for. Moreover, despite the cheap original prices, you can also purchase items that are on sale. Now, for the exciting part, I decided to register and shop using this site. The first thing that I have to commend is the organization of the items on this site. I also noticed that they upload new products every day and this is also sorted properly on the site. For this review, I decided to buy one item per category. I had no issue with the accessory and the jewelry. It appears the same way as it appeared in the photo. The first item I bought was a maxi dress that I intend to use for the beach. When it arrived, it came with the size that was indicated in the size guide and it fits me to a tee. 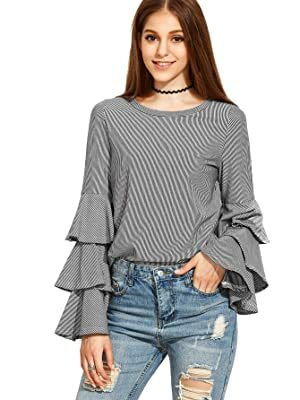 The next item I purchased was a white ruffle sleeve top. The size was a bit tighter than I expected. However, the real deal breaker was that it had a small stain on the collar area. Moreover, there was a slight rip on the sleeves. I do not purchase jeans from online stores since I never find any luck with the fit. I purchased a pair of leggings instead. This was a great decision since it fits me perfectly and it highlights my figure. For the shoe category, I bought an open toe sandal because it is a safer option. I did not want to get stuck with an unusable pair if the boots that I purchase does not fit me well. The strappy flat sandals that I purchased fit me well, but it was not comfortable to wear. Additionally, in terms of the delivery time, I received my items within the amount of time that they have promised. I also used my registration discount and there were other additional discounts that came with my purchase. For a maxi dress, a blouse, a pair of leggings, a pair of sandals, earrings, necklace, and a tote bag, I only paid roughly $85. In addition to that, I also got free shipping since I ordered items that are worth more than $50. 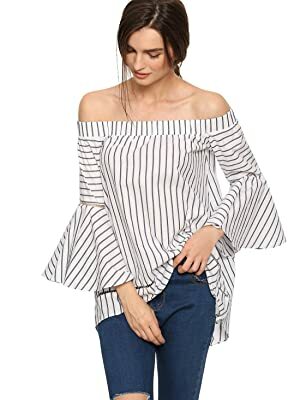 Shein is a typical online store that comes with certain pros and cons. 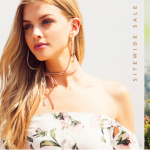 One of the advantages of using Shein is that the items come at a lower price with added discounts. 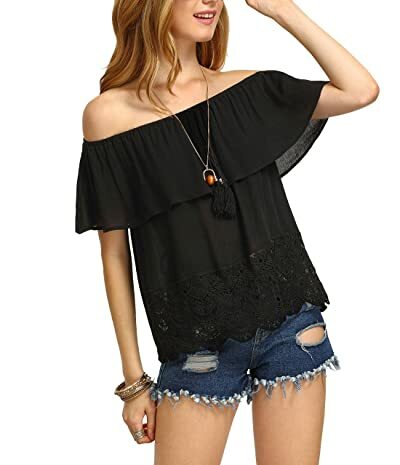 Moreover, it provides a certain convenience to the user as you do not need to step out of the house to shop for your clothes. However, it also carries the same disadvantages that other online stores possess. 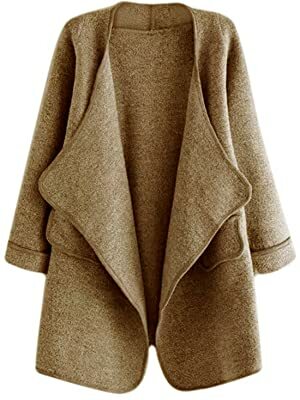 There are times when the clothes do not fit and some items may not be comfortable to wear. Other items may be damaged during shipping and there is a chance that the shipping cost may add greatly to the total cost. To sum it all up, Shein is not a perfect website, but it is one of the better online shopping sites out there. They provide cheap clothes of reasonable quality with a quick delivery time, which is what their company have promised, to begin with.